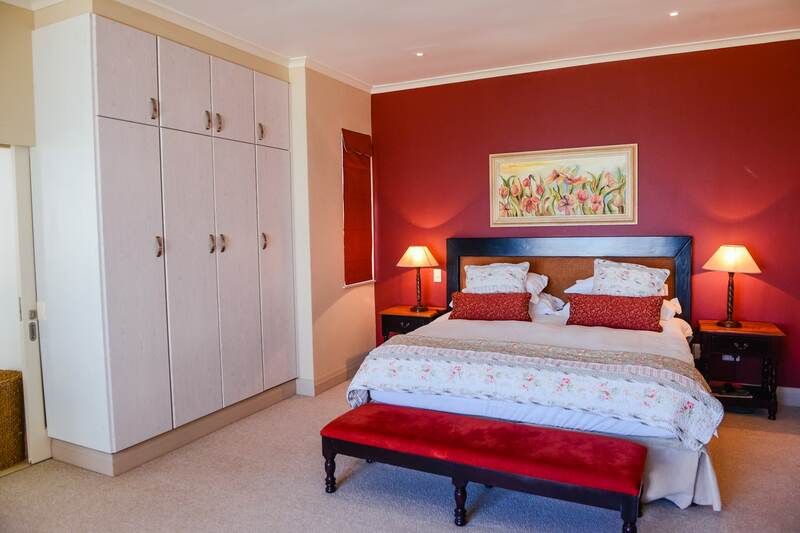 1-4 bedroom units. 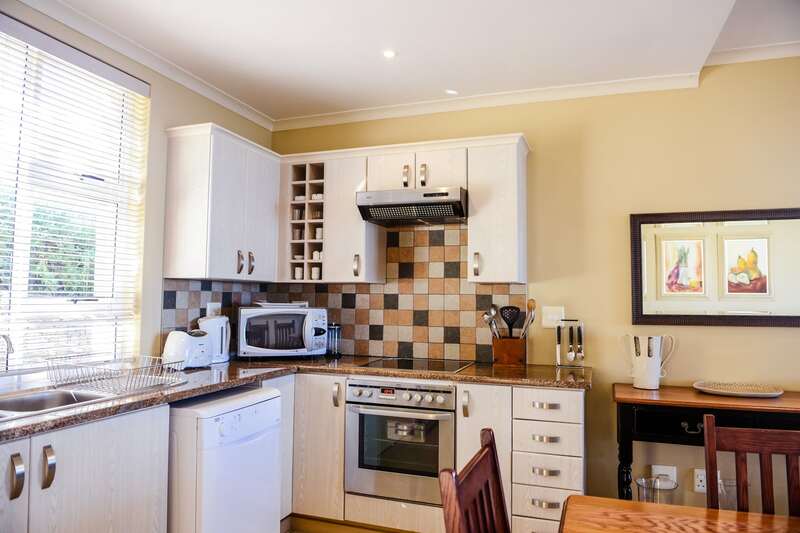 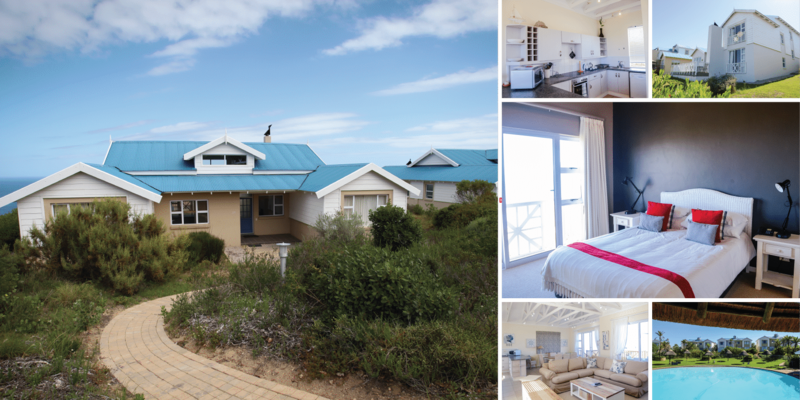 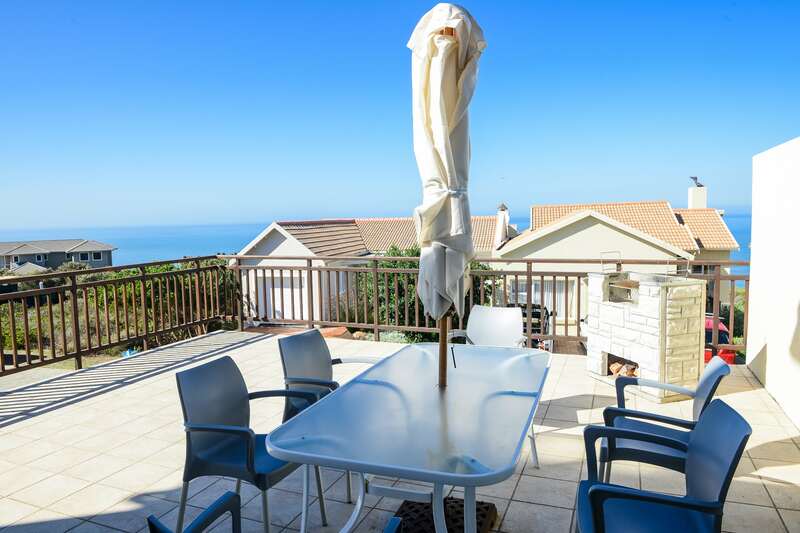 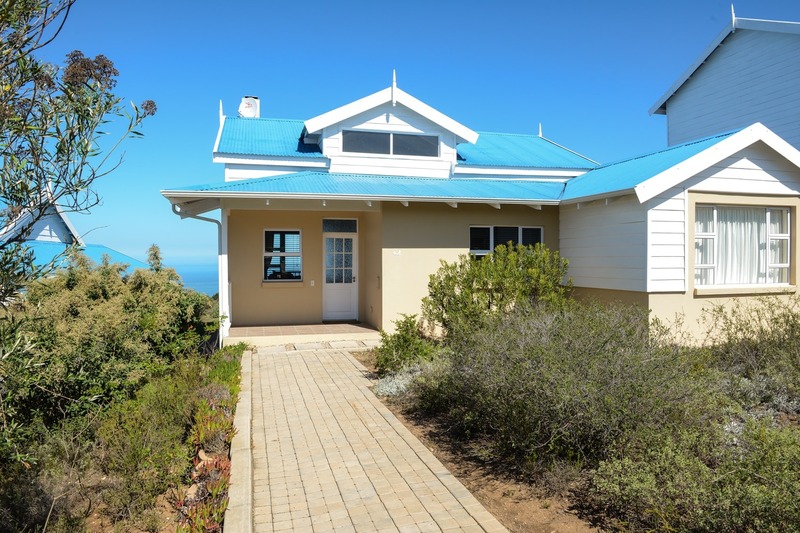 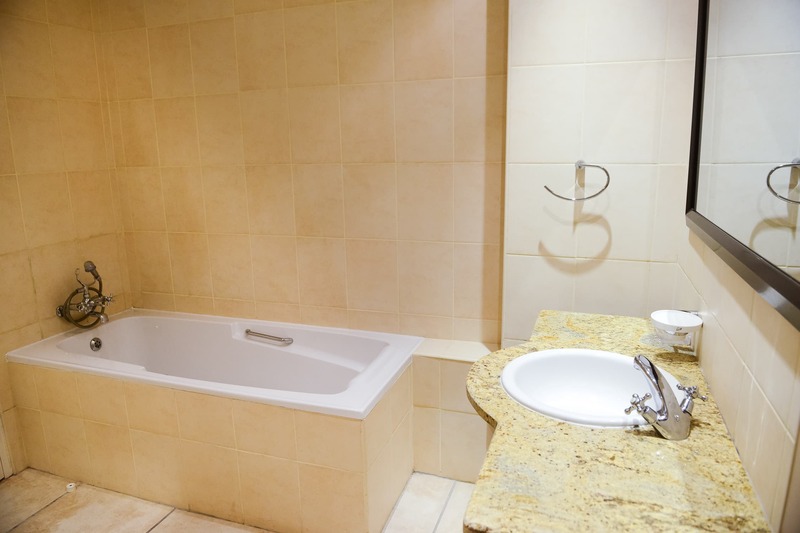 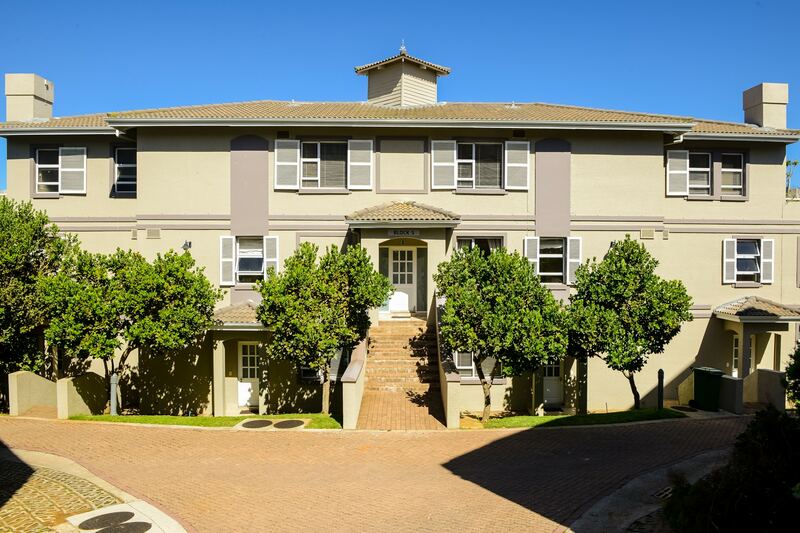 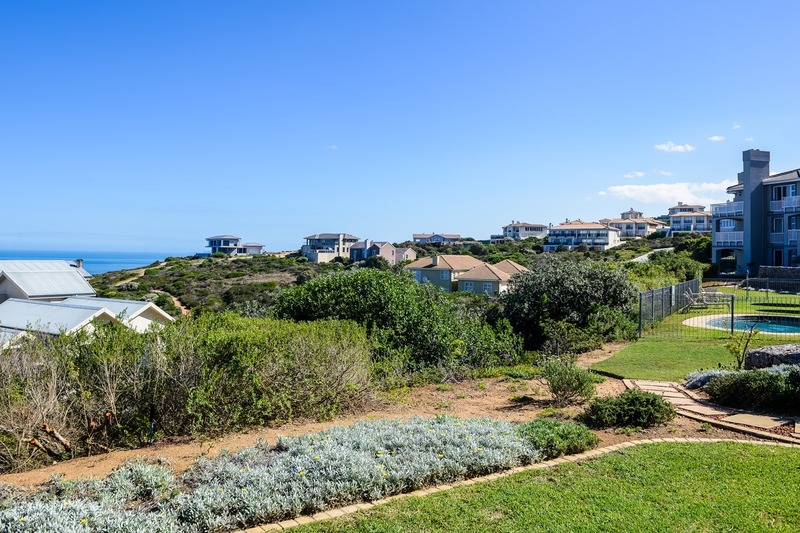 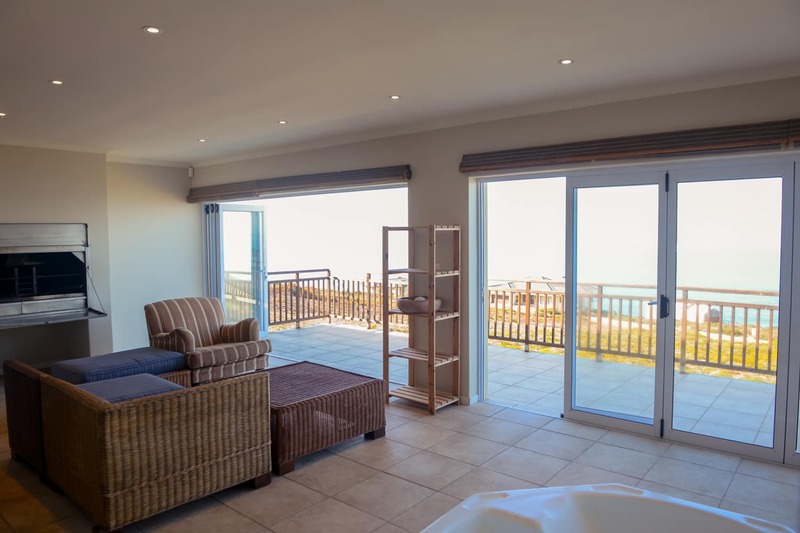 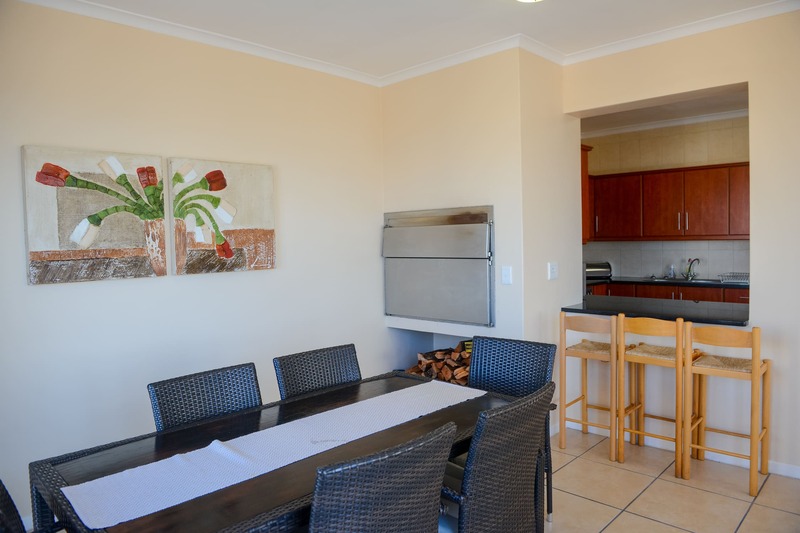 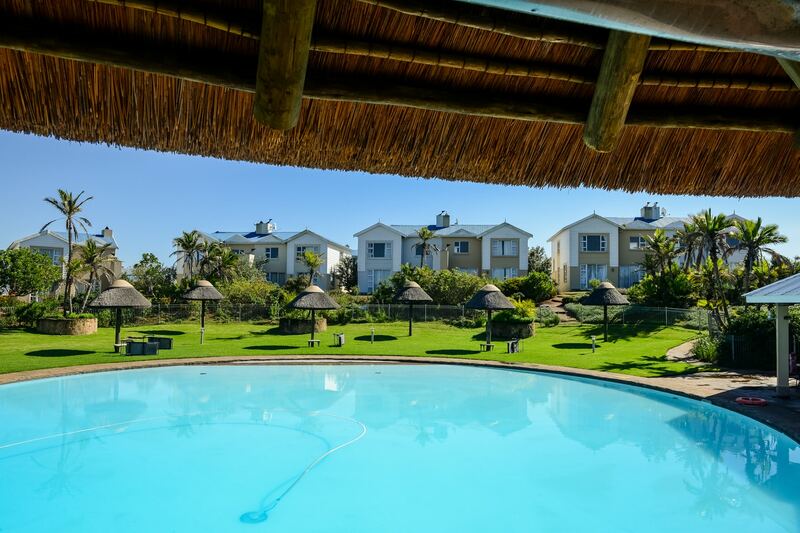 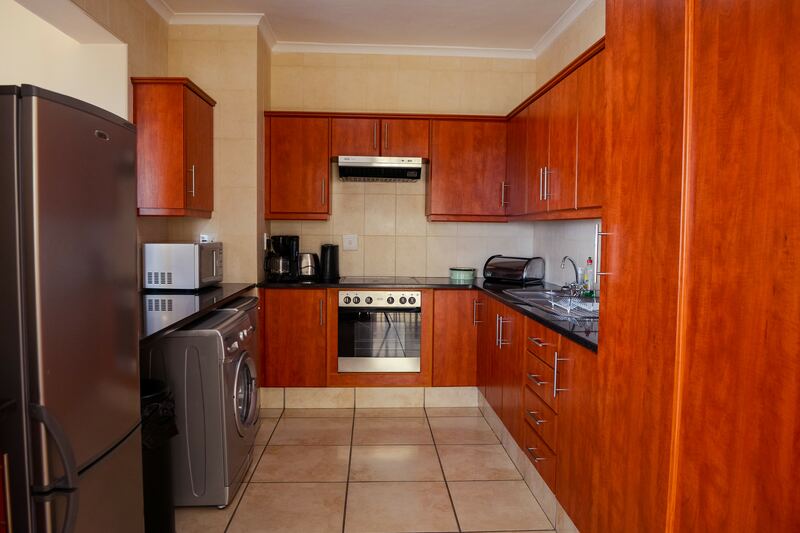 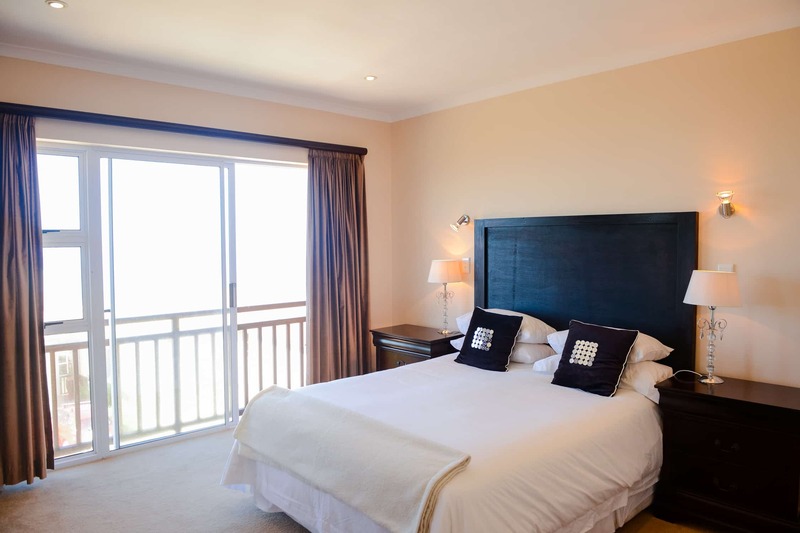 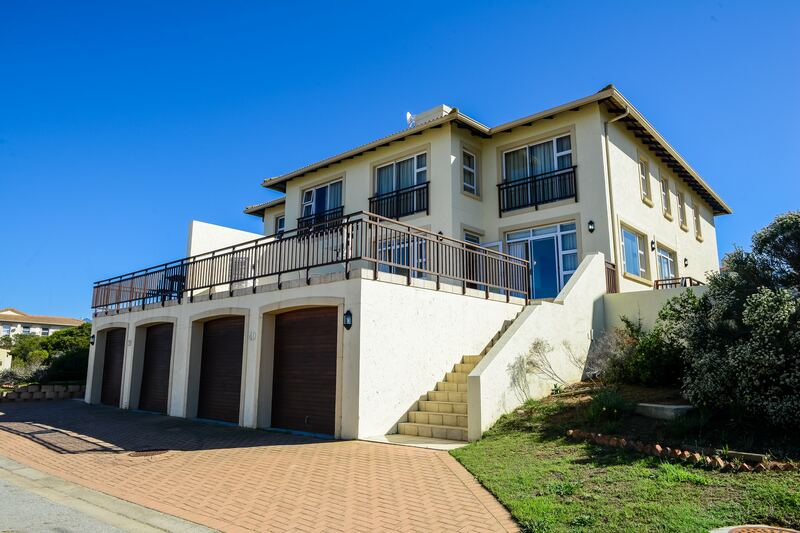 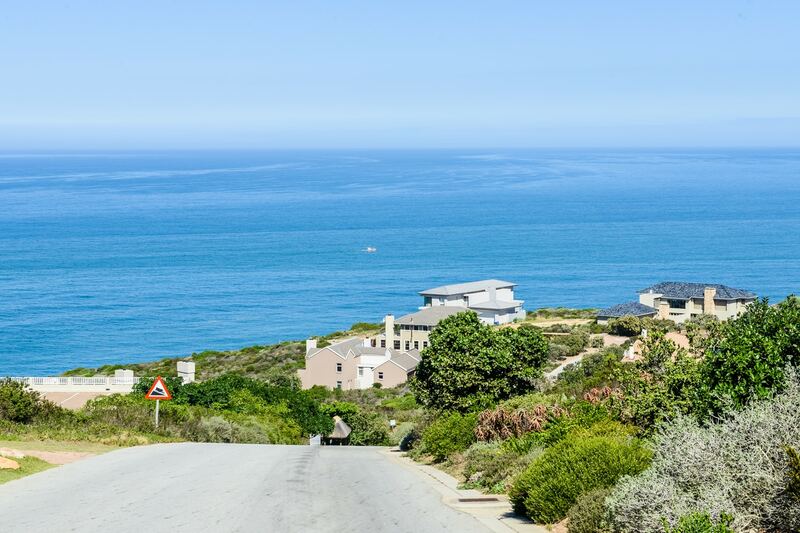 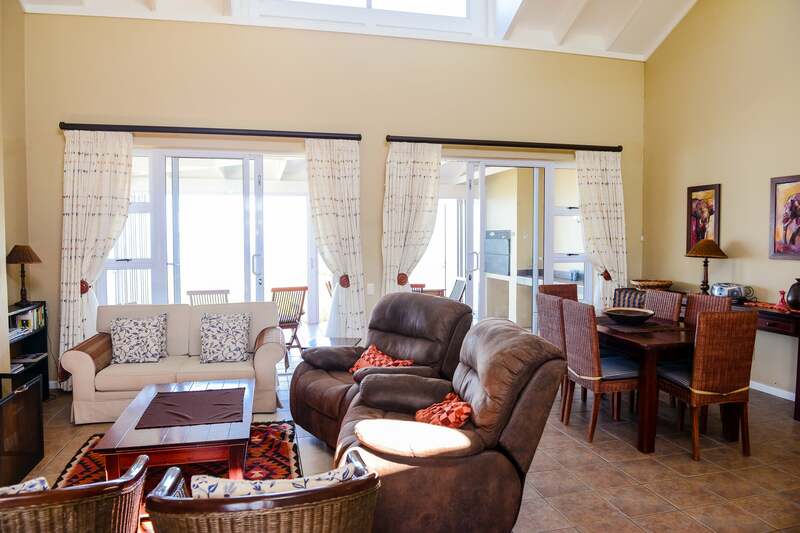 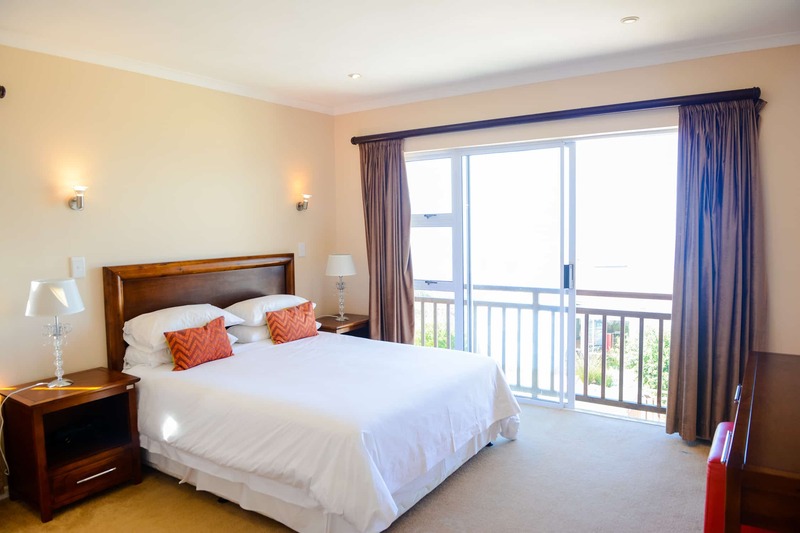 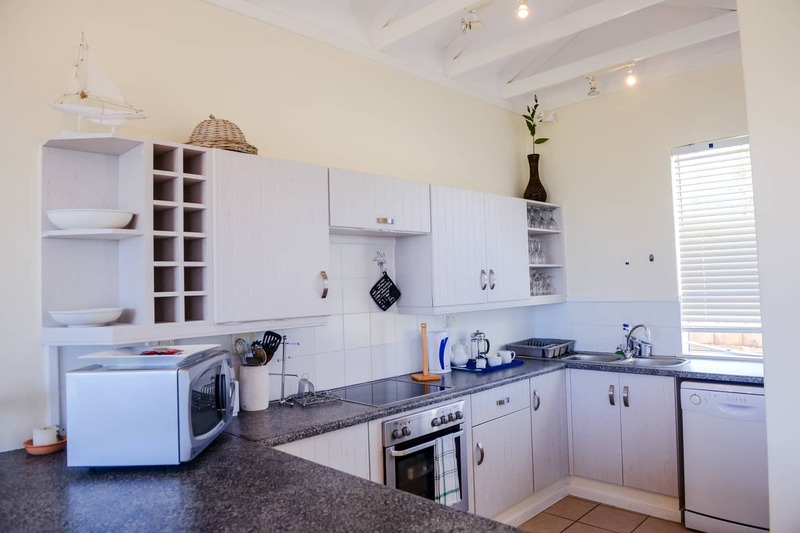 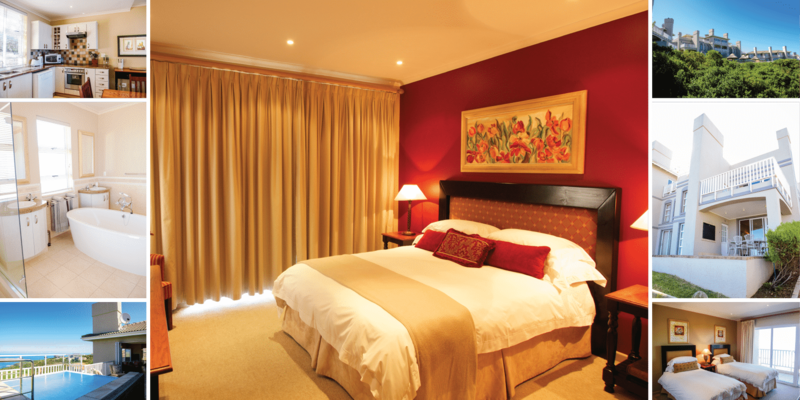 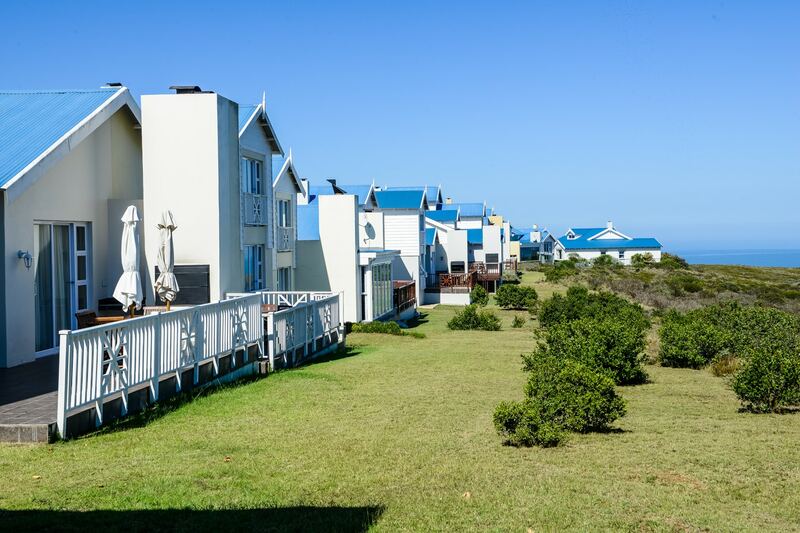 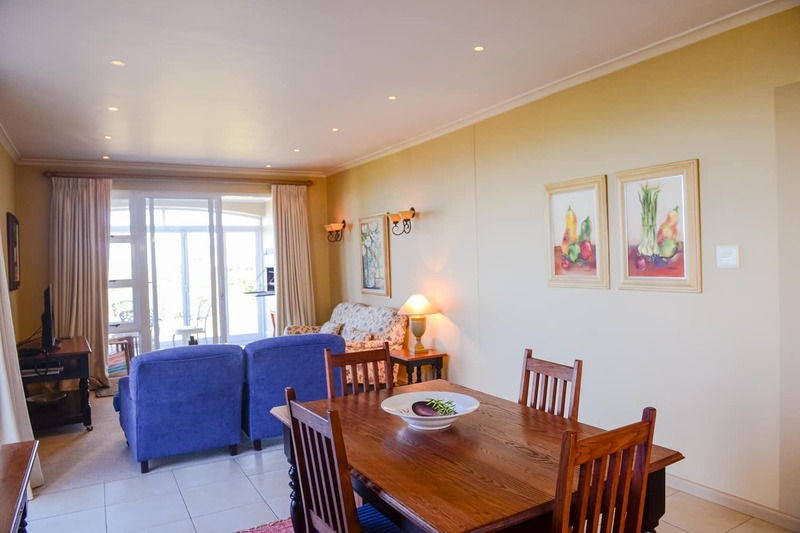 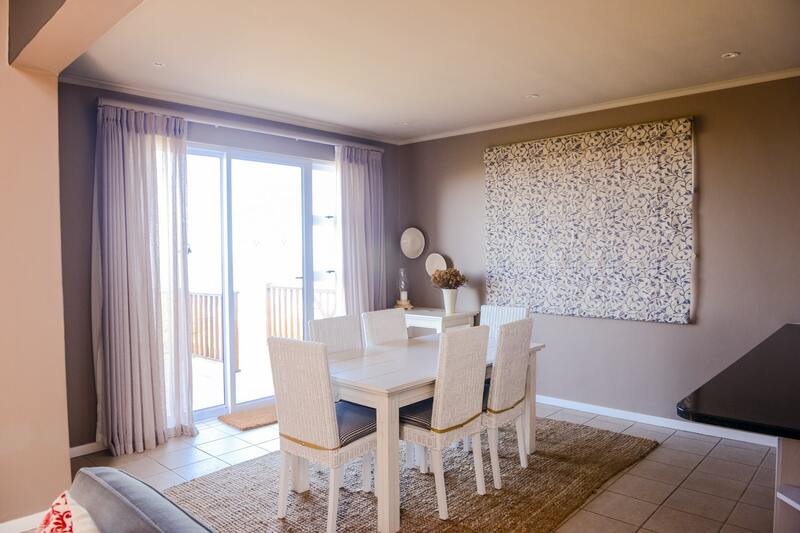 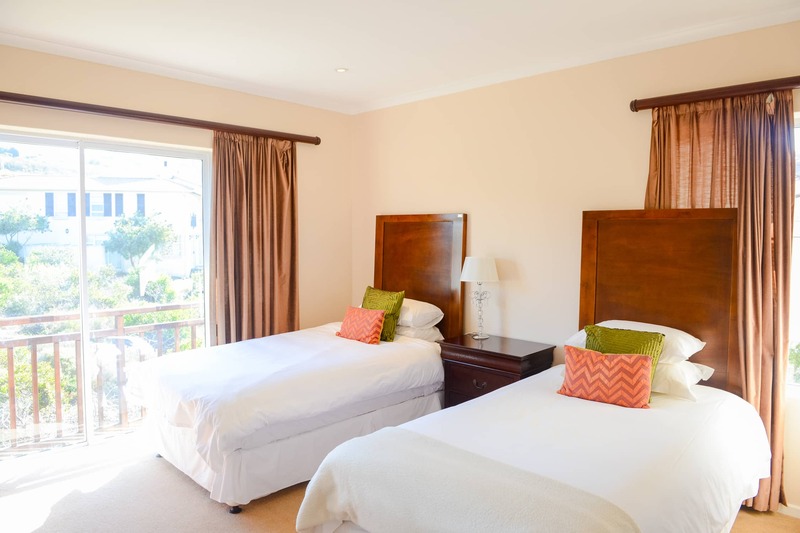 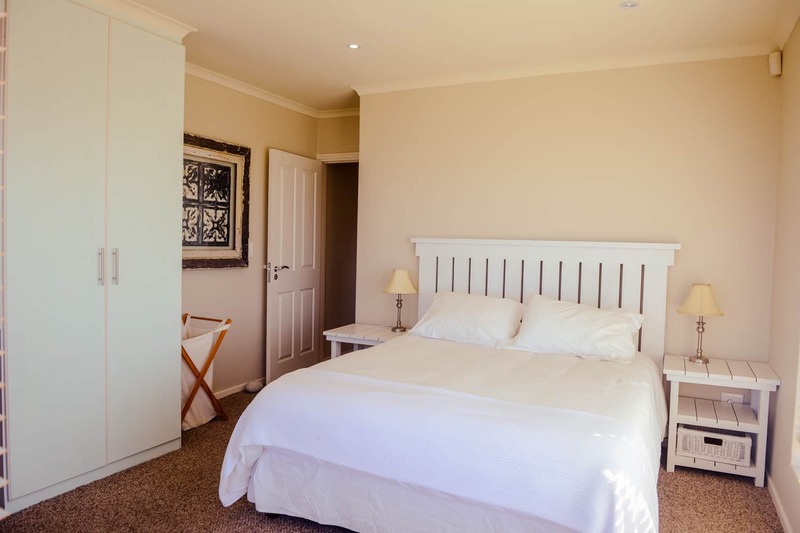 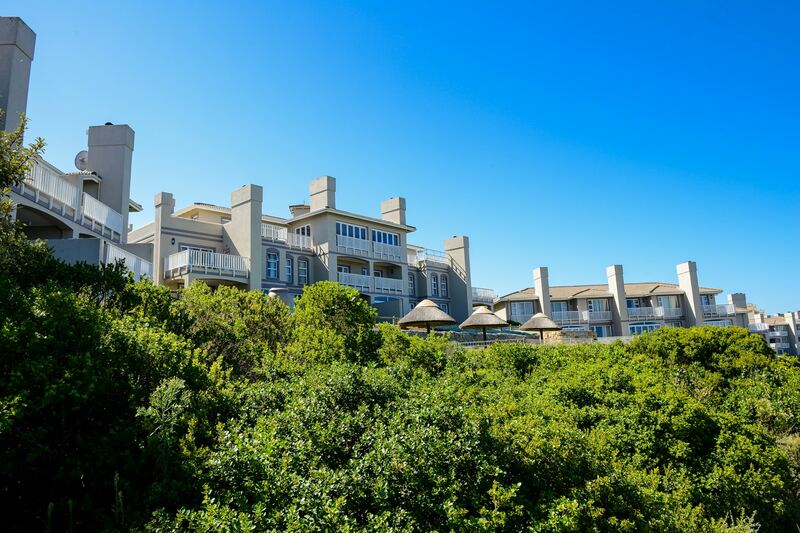 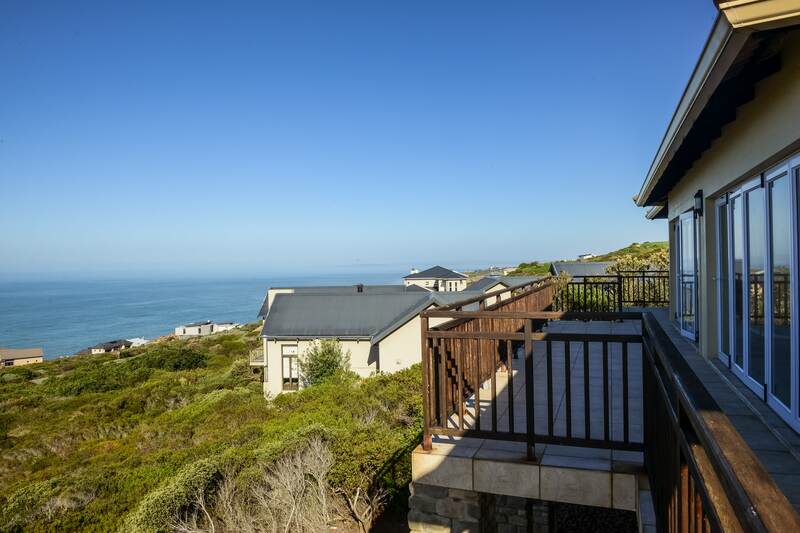 Luxury self catering accommodation with sea views. 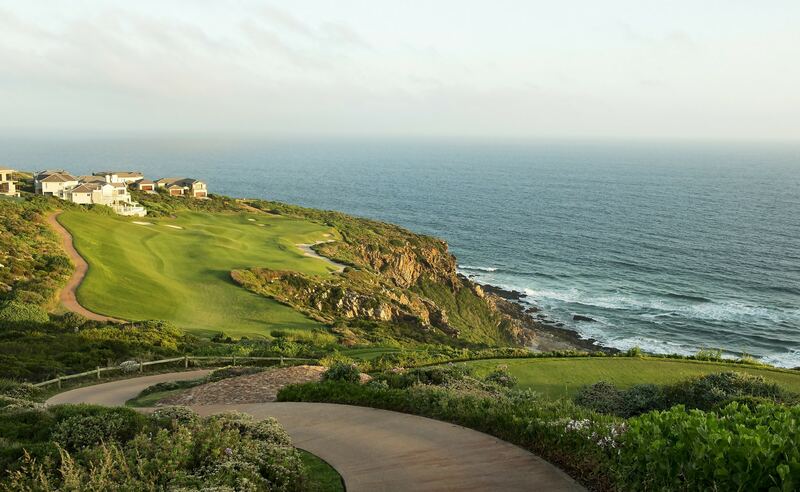 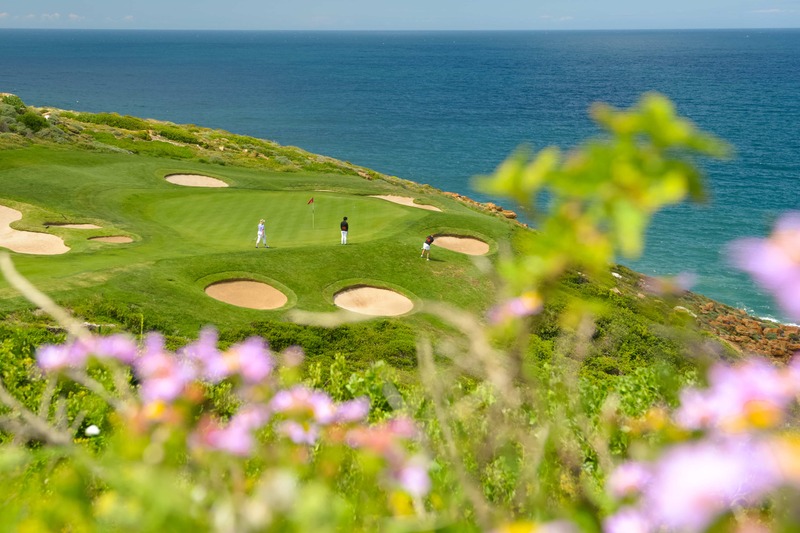 18 Hole golf course, clubhouse, restaurant, spa and gym. 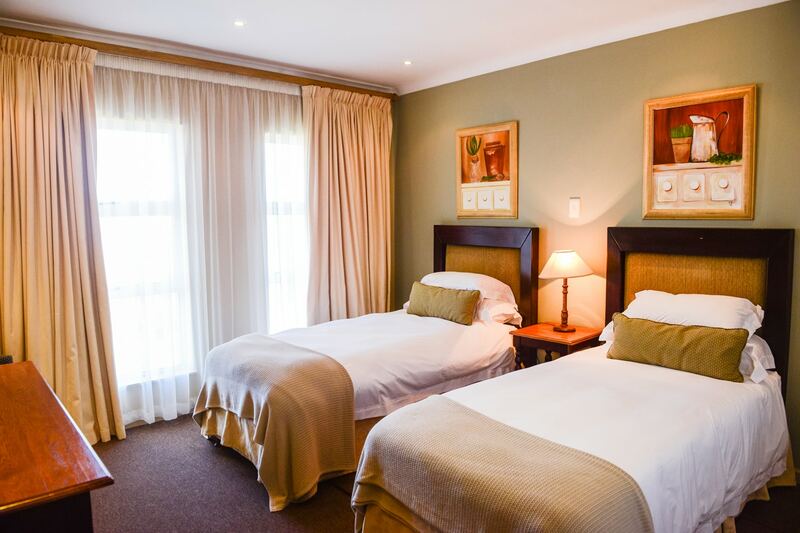 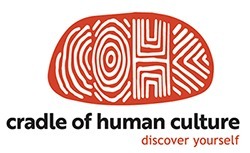 Conference facilities available.